Abruzzo Property Italy is a trading entity of Italian Property Services Ltd, a UK registered company with offices in both London, UK and Pescara, Italy. Since its incorporation in 2010, the company has been successfully helping clients find their dream properties in the Italian Regions of Abruzzo and Molise. 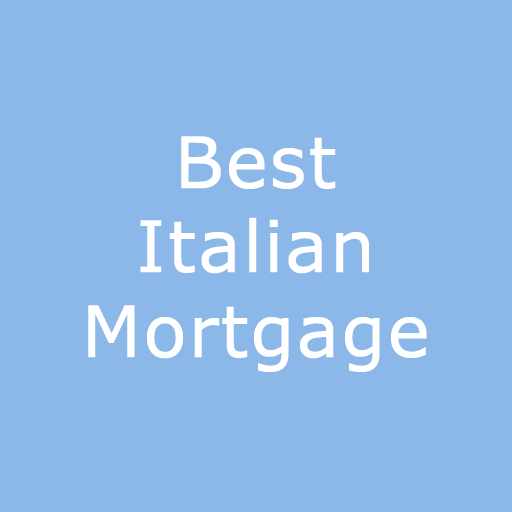 We help you realise your Italian property dreams by providing exceptional, friendly and personal service. This is delivered in the selection of suitable properties to meet your initial brief, followed by arranging property viewings. Our network of specialists will guide you throughout the sales cycle with financial, translation and legal services until purchase completion. An optional, post sales property management package, provides ease of mind while you adjust to your new culture and environment. We are always focused on your priorities and needs. We work with key residential and licensed agencies in Italy. Each of our associates brings to us a large and varied portfolio of properties. This allows us to provide you with the widest selection of properties in the Regions of Abruzzo and Molise and across all price ranges. We market these properties on our website and Rightmove which gives them exposure to both a UK and worldwide audience. From a holiday home on the Adriatic coast to a permanent house in the historic town of Penne, we can find your ideal property. We can also suggest restoration projects and land allowing you to build your own. The company was founded by Helen and Boris who have both family and professional links with Pescara, Abruzzo. They are still active in the business, on a consultative level, and spend half of the year at their beachside property in Francavilla. This allows them time to meet and liaise with our Italian network of business associates. Keith and Christine have taken over the day to day operation of the business and will be your first point of contact. They also have a property in Italy which means they have experienced and understand all aspects of the sales process. Our associate in Pescara is Fabrizio, with whom we share an office. He is a key member of the team, with his detailed knowledge of real estate in Abruzzo and how to manage the maze of Italian bureaucracy. He also has financial and legal contacts. Between us we can help you through the process from your initial contact to giving you the keys to your new home. Italian Property Services Limited is a member of the AIPP (Association of International Property Professionals). As a member we have been vetted and approved and we have voluntarily committed ourselves to industry regulation. We market property for sale in Abruzzo and Molise on behalf of our network of Italian estate agents, all of whom are registered with the FIAIP (Federazione Italiana Agenti Immobilliari Professionali). We also market property for sale on behalf of private property owners who wish to deal with us directly rather than through an Italian Estate Agent. We market property through a combination of our website, Rightmove and more recently social media channels such as Facebook and LinkedIn. Once we have been contacted by a client who wishes to purchase a property, our sales team analyse our clients’ detailed property requirements before conducting a thorough search of all the properties for sale in Abruzzo that might suit. The next stage in the process is normally a trip to Abruzzo and Molise to view a selection of properties. This is a very important part of the purchase process. Not only do we advise on property viewings but we also facilitate the entire viewing trip with recommended places to stay and areas to explore. Once a property is decided upon we leverage our local network of professionals to assist our clients through the process of obtaining tax certificates, opening bank accounts, validating property deeds and local planning consent, through to the necessary translation of documents, obtaining the best possible currency rates for the purchase transaction and the organising of mortgage arrangements if required. For more information please contact us by clicking on the link below.